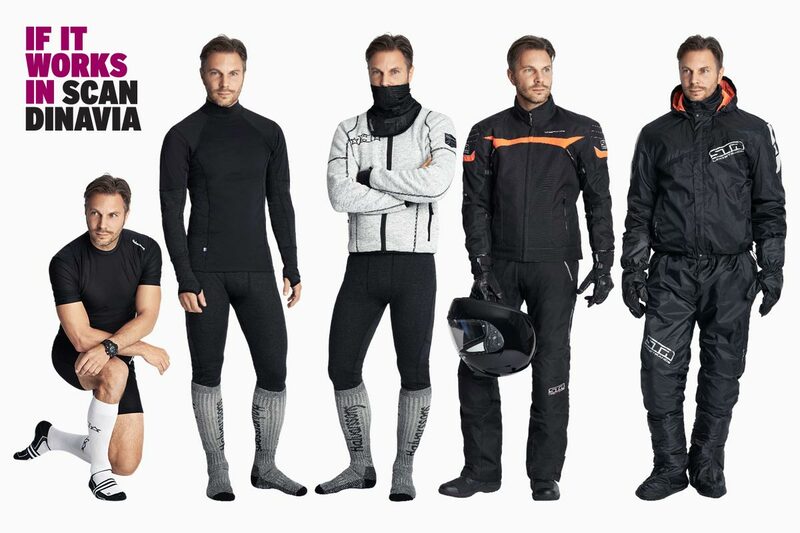 Halvarssons is a Swedish motorcycle brand that has been in business since 1958, making it one of the longest-established manufacturers of protective wear in Europe. The company is based near Malung, a famous tanning town renowned for its fine leathers and hides. And although Halvarssons does produce fabulous leather jackets and pants, it is probably true to say that, these days, they are better known for their textile products than their leather ones. There are three different names that make up the Halvarssons company. The holding company is actually Jofama, but it is only in Sweden that the three names – Halvarssons, Jofama and Lindstrands – have any meaing. 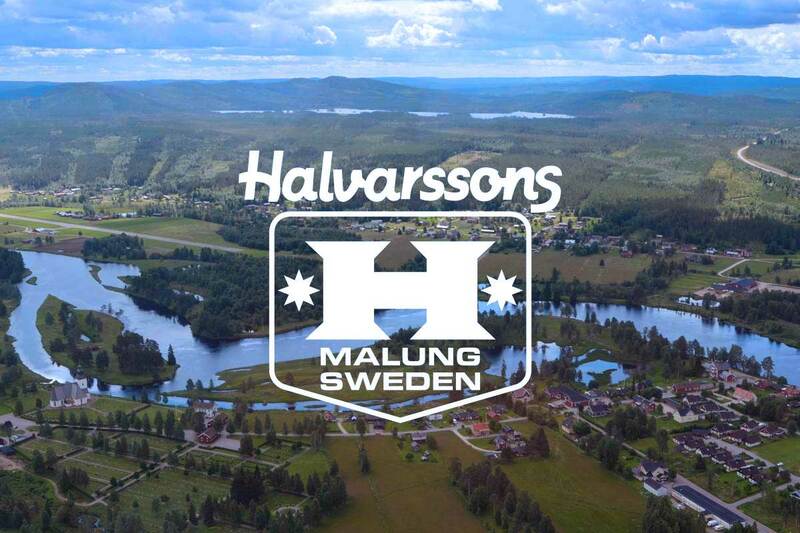 In Sweden, Halvarssons is the primary technical brand famous for its touring and commuting products. Jofama sits a little below Halvarssons in terms of prestige. It is better known for its leather products. Lindstrands is perceived to be the younger, slightly edgier of the three entities. But although all three names do appear on the clothing, in overseas markets the company tends to be known simply as Halvarssons. The products from all three entities are designed by the same team and are produced in the same factories. As far as we here at Motolegends are concerned, the company is Halvarssons; the different brand names have little if any meaning. But this adherence to the past tells us something about the company. Halvarssons is very conservative and traditional. They don’t easily adopt change. They also have little truck with the dictates of modern marketing, because clearly if the did they would have simplified their branding many years ago! This is a company that is driven by the desire to produce better functioning, more useful, safer and more comfortable protective wear. They don’t dream big. 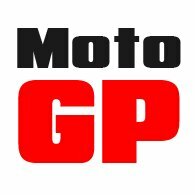 They will never pour hundreds of thousands of pounds into sponsoring Moto GP riders. Any spare cash they have simply gets poured back into the business, in the pursuit of new improved technologies and better manufacturing techniques. If there is one word that sits at the heard of the Halvarssons philosophy, it is 'comfort'. That’s not a complacent, self-satisfied, feet-ensconced-under-the-table type of comfort. Far from it; Halvarssons is relentless in its search for better products and improved ways of putting them together. But what the company always aims to deliver is a feeling of 'comfort' for the rider who wears their gear. They want him to be relaxed on the bike in the knowledge that, if he has an accident, he will be as well protected and safe as he can possibly be. They also want him to feel comfortably warm when it’s cold, completely dry when it’s wet, and refreshingly cool when it’s hot. And they don’t want him to feel as though he is wearing a medieval suit of armour, but rather a suit that allows him to move around with ease, both on the bike and off it. Their premiss is very straightforward. 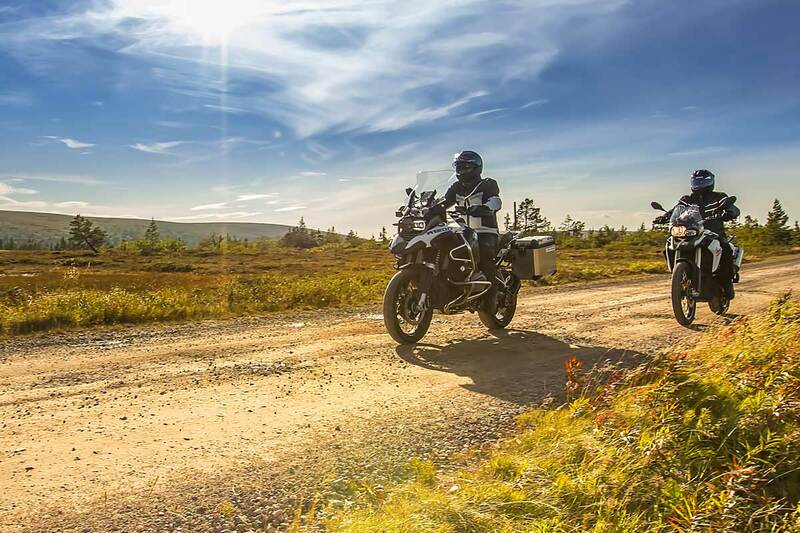 If a rider is relaxed and comfortable, and confident about what he’s riding in, then his energies can all be directed at the road, and the challenges of staying alive! No other company that we have ever worked with takes this responsibility more seriously; their pursuit of ways to protect the rider is second to none. Halvarssons has created their own fabrics like Hi-Art that increase the abrasion resistance of textile fabrics by 500%, and the strength of leather by 200%. They have developed their own waterproof membrane, Dryway Plus, that is a match for anything out there. Yet they are not shy about using other people’s materials and technologies where they consider them to be the best: Outlast, Thinsulate, Primaloft and so on, to name but a few. But the best technology on the market is of no use if it is not incorporated effectively and intelligently into garments. And again Halvarssons is single minded in this objective. Everything on a Halvarssons jacket, trouser or glove is where it is for a reason. And is made the way it is so that it can do a better job. As a result, the gear just works. The downside is that Halvarssons is not always the most stylish producer of motorcycle wear. The gear looks purposeful and stylish in a matter of fact way, but this is no Dainese. You don’t buy Halvarssons in order to cut a dash in the wine bar! We sometimes tease Halvarssons by suggesting that if they use more than two colours in the design of a product, they will make it look a mess. But to us this is little more than an acknowledgement of the kind of company they are. For them it is far more about function than about form. Think of that other famous Swedish brand, Volvo, and you won’t be far off the mark. Volvo doesn’t do flash. Nobody ever got laid by turning up for a date in a Volvo. But if you want to travel in comfort and safety, if you value integrity, thoughtful design that makes driving relaxing, and if you expect a lot for your money, then a Volvo is hard to beat. And that’s how we feel about Halvarssons. They make great gear that punches well above its weight. We reckon you get near Rukka levels of quality for half the money. 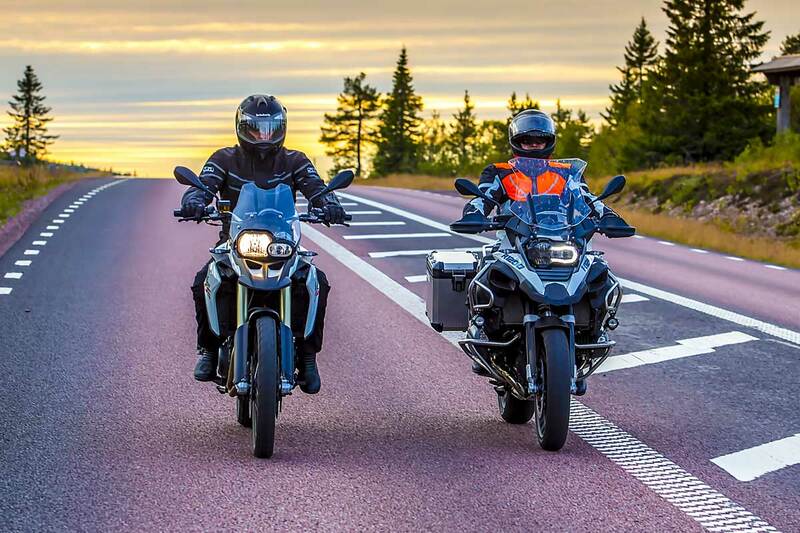 If you’re serious about riding safe, and about wanting to feel protected whatever the weather, then you can’t afford not to consider this superlative Swedish brand.